Small parts organizer and small parts storage box with a van or work vehicle can be challenging. Because these small items can't just be placed on a shelf, the main principle of small parts storage cabinet is containment! 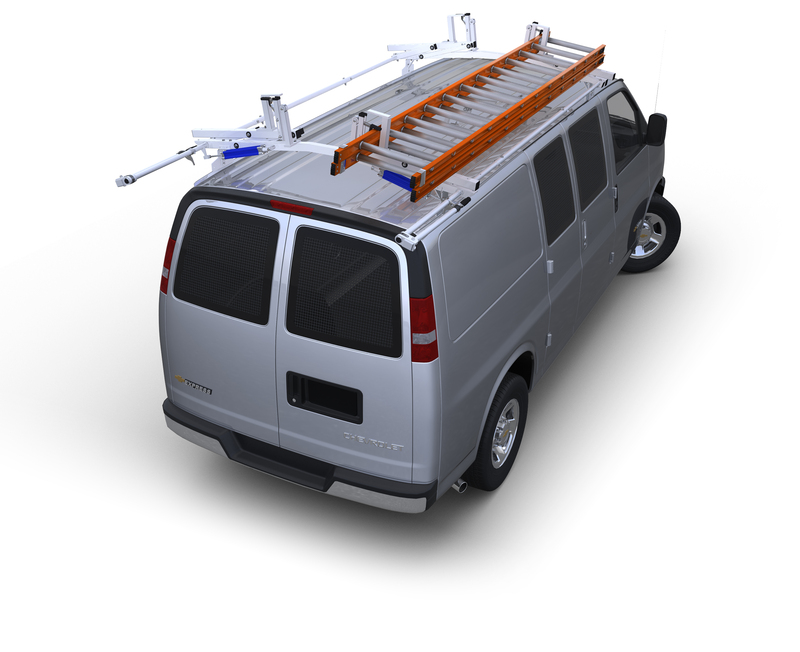 small parts organizer drawer units can be combined with van storage units and shelves by using riser mounting brackets. These help keep the cargo area of a truck or van organized, allowing tools and materials to be accessible and easy to find. Using a small part organizer is a smart way to keep a work area from becoming cluttered. There are many options - from carrying cases to complete storage units. These systems may consist of two or three drawers or multiple drawers, depending on the need. Small parts storage bins also fit easily onto van shelving, which has a specially constructed lip across the front, helping bins and drawers stay in place during transit. Other van accessories that are used for storage and organization include the cab caddy and storage cabinets. The cab caddy is essentially a console that fits in the cab of the van, providing additional storage. This is particularly useful in vans that do not have glove compartments or enclosed storage in the cab. Important documents, like the registration and insurance information, can be kept there with relative security. The storage cabinet is a van equipment that resides in the cargo area. It generally bolts to the wall and floor, ensuring that it remains secure. It consists of a variety of bins and cubbies and can come in varying sizes. When storage is an issue, these storage options can efficiently fill your needs.